(TibetanReview.net, Jul06, 2018) – UN human rights experts have on Jul 4 called on China to release Liu Xia, the widow of Nobel Peace Prize laureate Liu Xiaobo, and allow her to seek treatment for deteriorating health, including travelling abroad. China has been holding her in detention without any legal justification since her husband was awarded the Nobel Peace Prize for 2010 for his democracy campaign. Liu Xiaobo died of liver cancer on Jul 13, 2017. He was jailed in 2009 for allegedly “inciting subversion of state power” for his democracy campaign for his country. 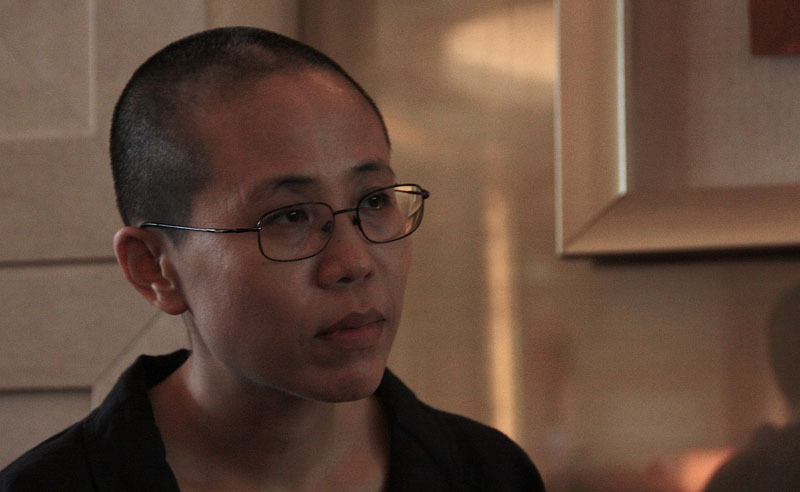 Liu Xia, an artist and poet, is said to be suffering from depression. A friend who recently spoke to her by telephone in a rarely permitted contact said in May that she was losing hope of leaving the country and that she feared that she might die in the current state of her situation. The experts have spoken of having been in contact with the Chinese government “on regular occasions” to raise their concern about Liu Xia’s well-being.